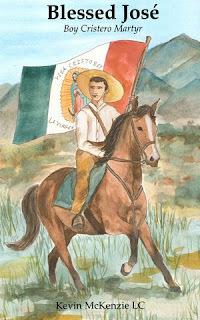 Tomorrow (Friday) is the first feast day of Saint José Sánchez del Río, the Mexican boy I wrote my book, “Blessed José”, about. 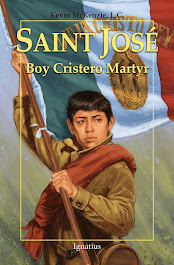 EWTN radio asked me to go on live tomorrow morning at 6:35am EST to talk about Saint José. Should be fun! Happy feast of Saint José!